There's still time to participate in Color Challenge 40! 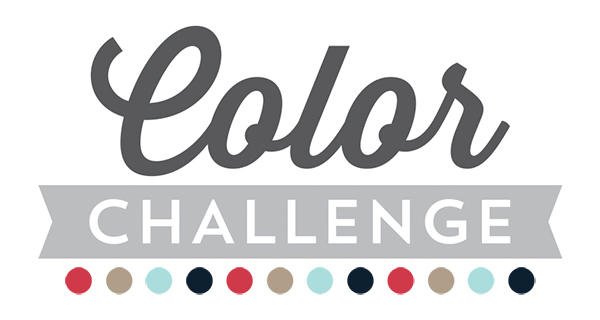 Remember, you don't have to have the EXACT colors to play. Just use colors inspired by the ones you see below. From Tenia Nelson comes this fun and funky design featuring our Abstract stencil and Scribbles Die-namics. 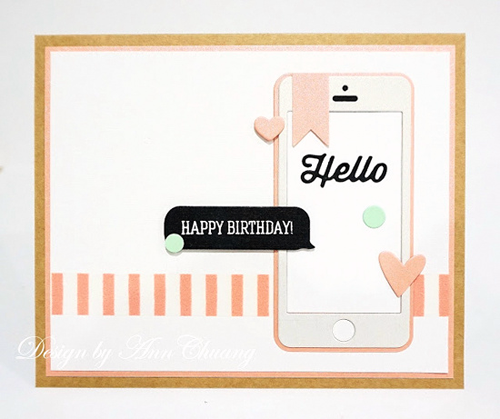 And then there is this fresh and fun concoction from Ann Chuang using the Smart Phone Die-namics. I love how she has just a tiny touch of Spearmint.